With a long history and timeless design, Miele kitchens are a perennial favorite among our customers. Every detail from manufacturing to a perfectly brewed cup of coffee is meticulously planned, and does not go unnoticed by our team or our customers. No compromises are ever made to reduce cost or produce a product that is anything short of exceptional. Many of our customers are pleasantly surprised to find Miele packages at an affordable price, and we’re thrilled to show them that forever better is an affordable luxury. 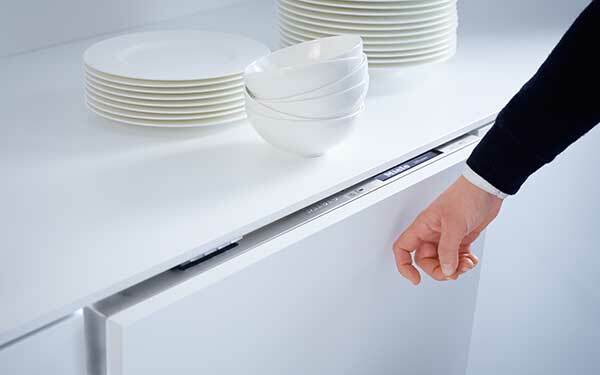 Knock2open turns dishwashing into a magical experience while delivering the perfect solution for handleless kitchen designs. After knocking twice on the front panel of the fully integrated Miele dishwasher, the door opens by about 4in completely on its own. A convenience that you can enjoy every day. 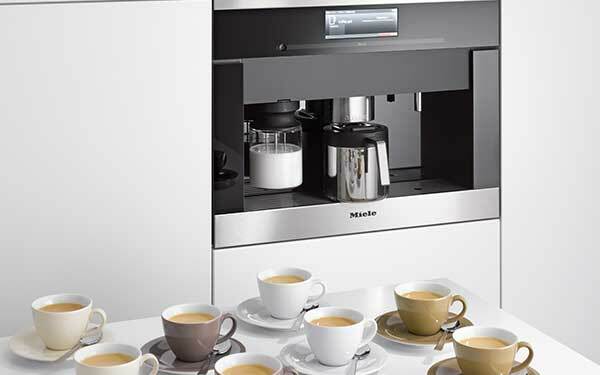 For the true coffee enthusiast, a Miele built-in coffee maker is a must-have. Easy to clean and easy to use, a Miele coffee maker is your personal barista. For a limited time, purchase any Miele built-in or countertop coffee system and receive four complimentary bags of Black Edition N◦1 coffee beans. 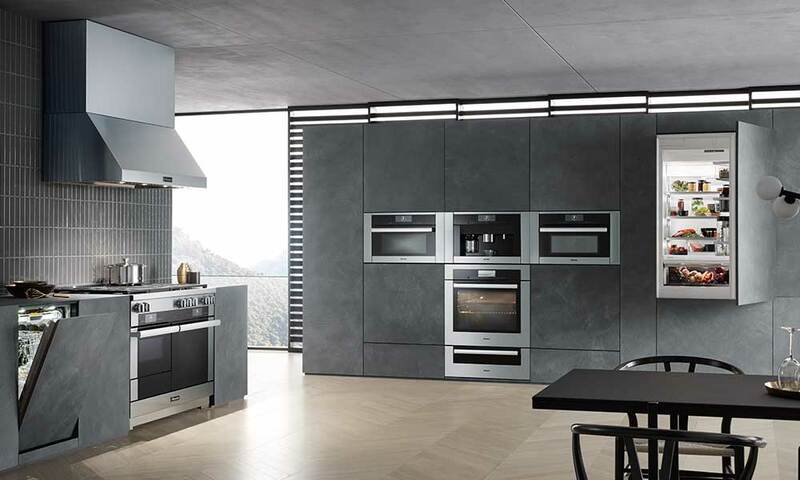 For the ultimate kitchen remodel, Miele built-in appliances offer a seamlessly integrated design that complements any space. Without sacrificing in performance or capability, these integrated offerings are an excellent choice for your remodel. Remodel for less, and save on a Miele kitchen. Plus, extend your warranty by 1 year with installation from our certified installation team. Valid 1/1/19 - 6/30/19. 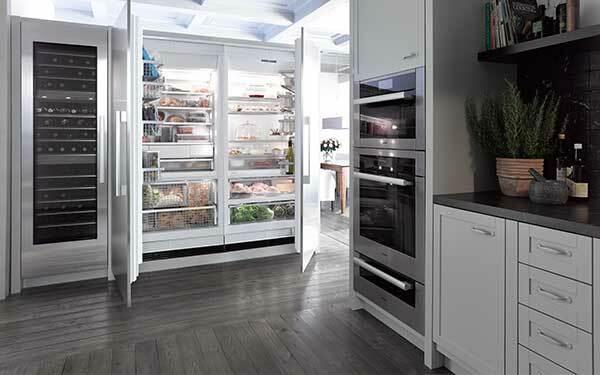 Miele is excellent in all categories. I am not only impressed with their products, but their high-class customer service as well. They manage to make all their parts within their own factories which results in their appliances being consistently unique, modern, and reliable.